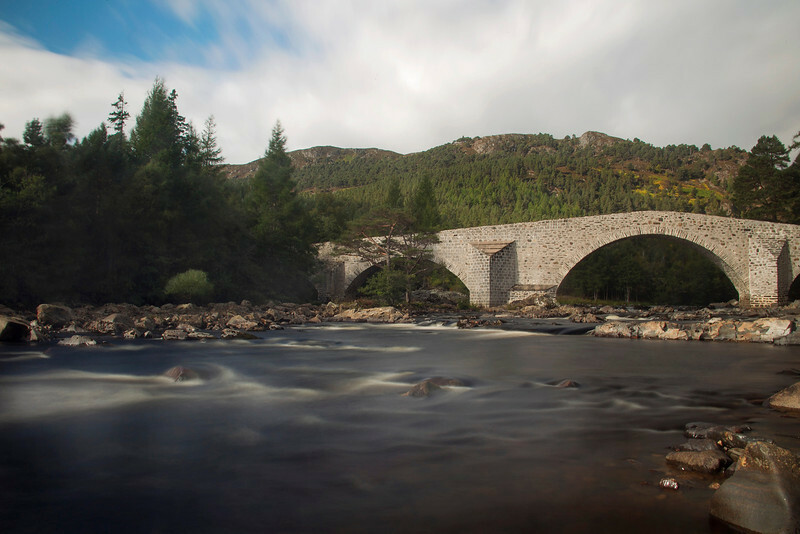 The Old Invercauld Bridge. Braemar. This is such a great capture! Wonderful job! Really like the composition John; this is beautiful!